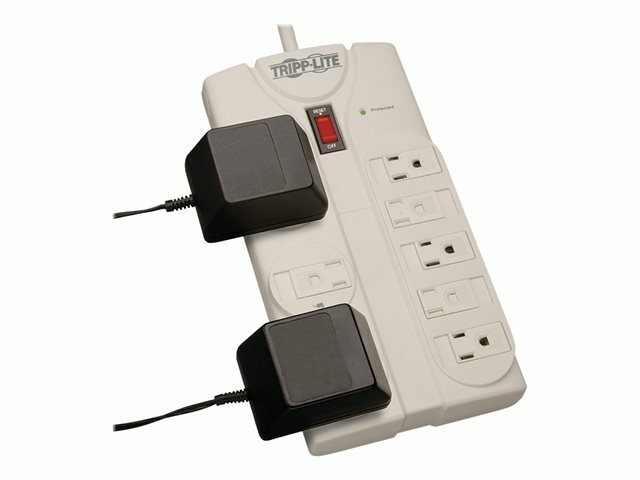 Perfect for your home or office workstation, the TLP808 Protect It! 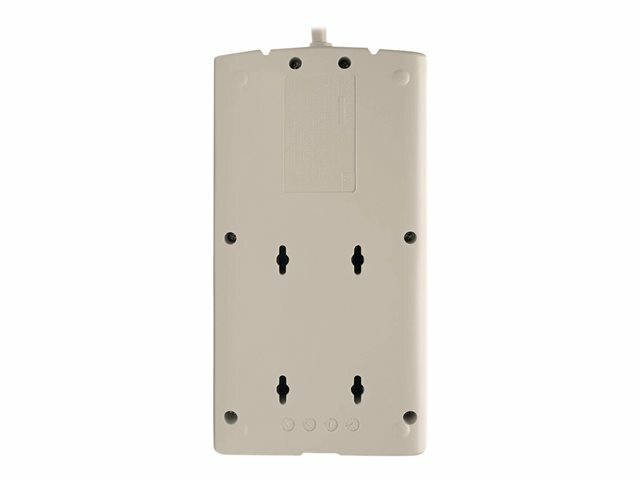 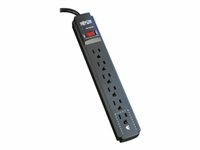 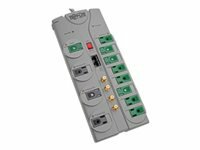 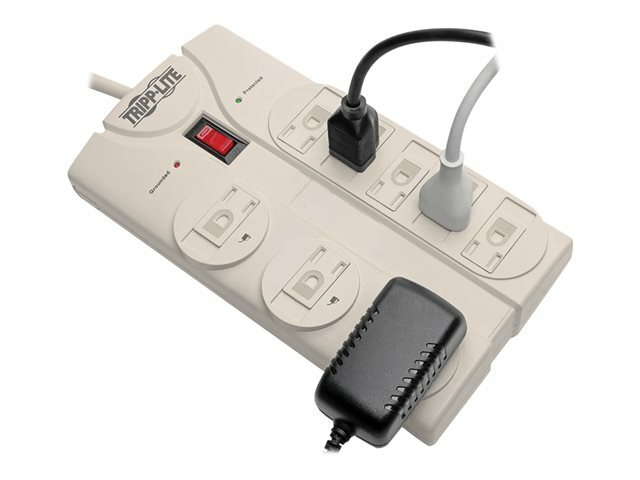 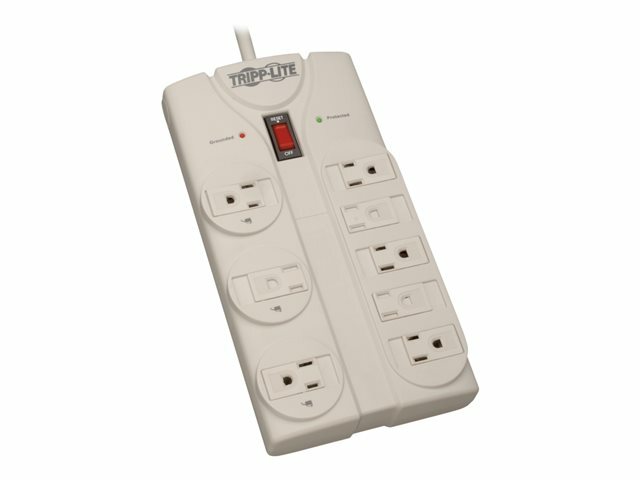 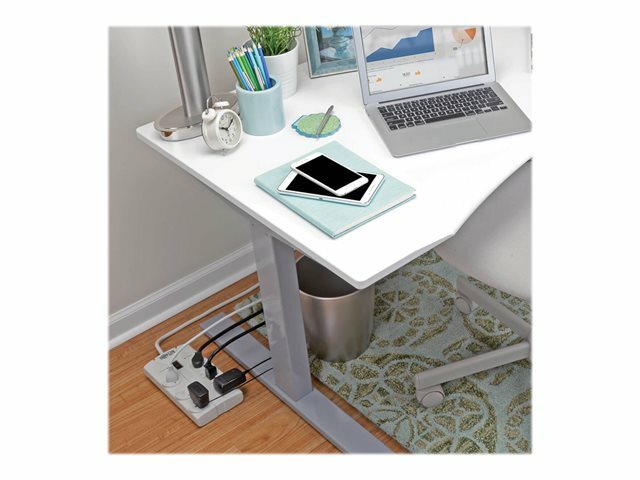 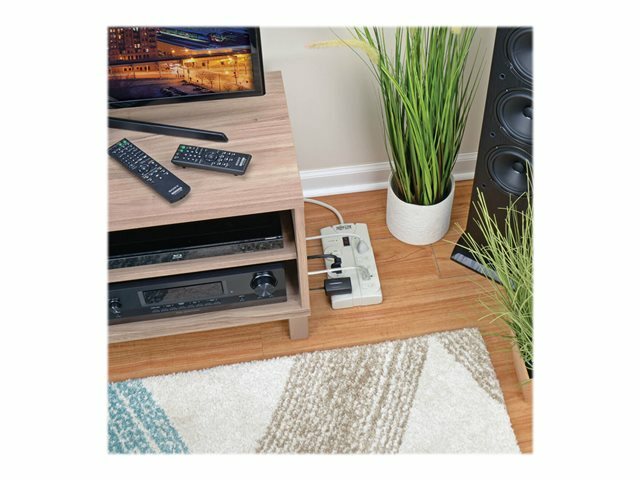 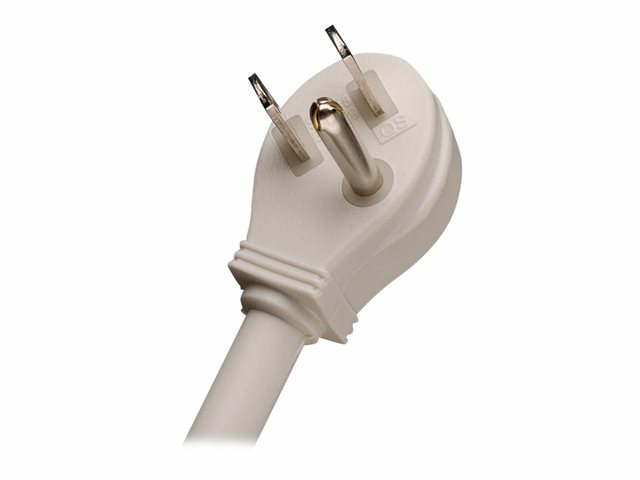 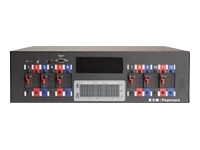 8-Outlet Home-Computer Surge Protector features a surge suppression rating of 1440 joules to defend your sensitive electronic components against strong surges and spikes. 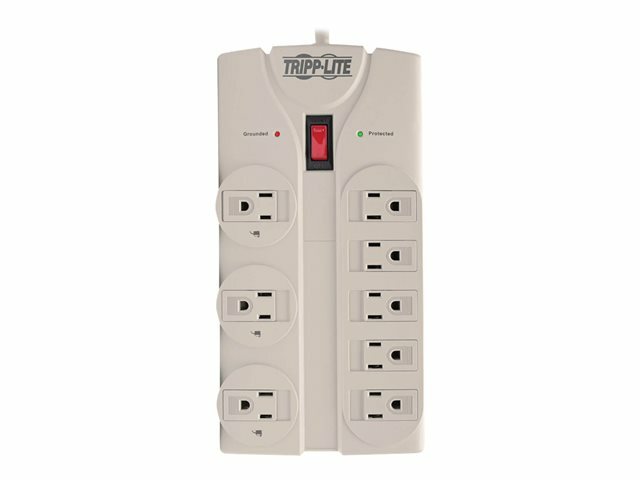 In fact, Tripp Lite will repair or replace any connected equipment damaged by surges, including direct lightning strikes, up to $75,000 for life (valid in the U.S., Canada and Puerto Rico only).